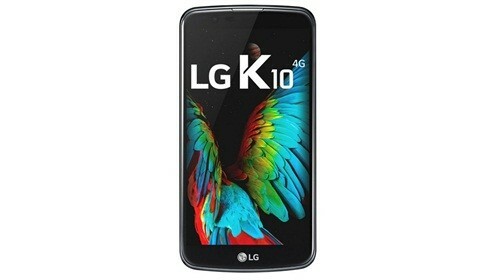 Android Reborn – 3 Solutions to Fix LG K10 Crashing, Freezing and Restarting Itself. Even Smartphone as fine as LG K10 can have common issues you need to be aware of. One of them would be the issue of it is crashing, freezing, and restarting itself. So how to fix LG K10 crashing, freezing, and restarting itself? You do not need to worry though. There are some ways you can consider of trying here. Let’s see what would work in your case and get your phone fixed from this very issue. One of the reasons of crashing, freezing, and restarting on LG K10 might just be because your Smartphone needs some updates. To do so, you can go to the Settings of your LG K10 phone. Check to see any device software updates in Software Versions & Updates. Then, download the ones that need to be downloaded. By doing so, you might solve this issue in your case and get things right. Clearing cache from time to time sometimes is needed to keep your Smartphone from lagging. However, it means more than that for it can help you take care of crashing, freezing, and restarting problem. So, give this solution a try and wipe its partition if possible. To do so, you will need to go to the Settings to get to the option of Wipe Cache Partition on your LG K10 Smartphone. The last solution to crashing, freezing and restarting on this Smartphone would be doing a master reset. To do so, you need to follow these steps. That is the Solutions to Fix LG K10 Crashing, Freezing and Restarting Itself. If you have any problem related to this issues, feel free to ask on the comment form below.